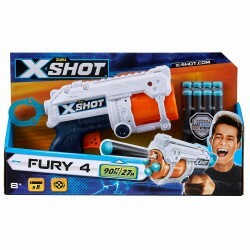 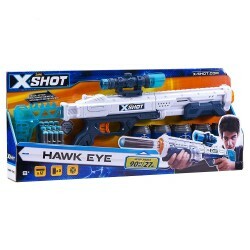 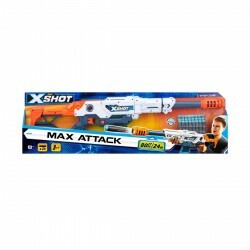 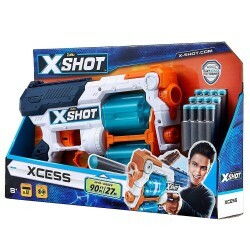 Item: 36188 Ages: 8+YearsGo crazy and create absolute mayhem with the X-SHOT XCESSs insanely huge, 6 dart capacity. 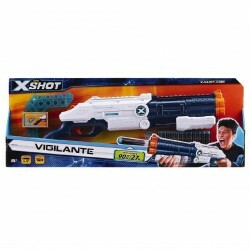 Item: 36190 Ages: 8+ yearsThe X-Shot Vigilante features twin barrels, wicked style, pump action handle and a quick-fire mechanism, that allows it to shoot from up to 55ft away! 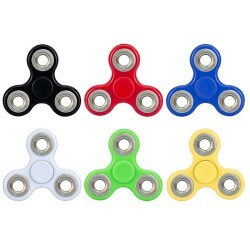 Item: 36136 Ages: 8+YearsShoots up to 80 feet. 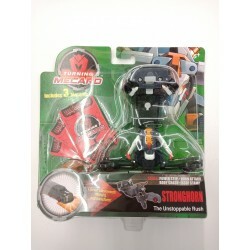 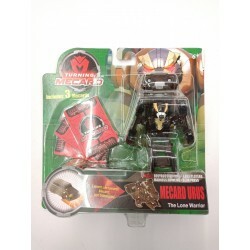 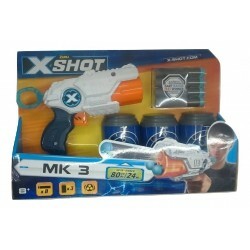 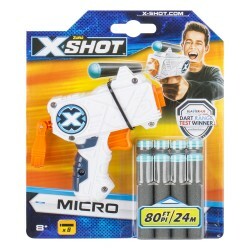 Item: 3613 Ages: 8+ yearsThe X-Shot Micro is the perfect concealed blaster! 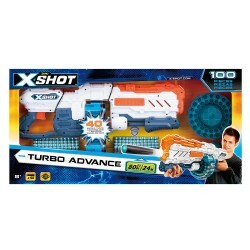 Item: 3694 Ages: 8+YearsWith the Large Max Attack blaster you will always emerge victorious from any battle. 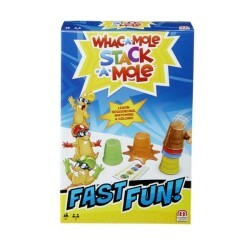 Item: FRP08 Age: 3+ YearsInspired by the kid favorite Whac-A-Mole game, Stack-A-Mole is the fun way to teach little ones about colors, matching and sequencing. 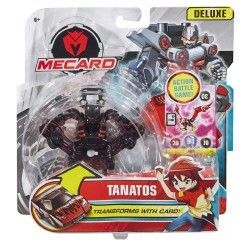 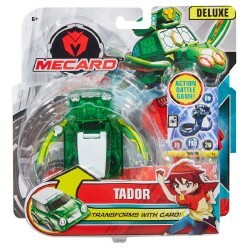 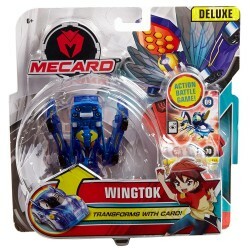 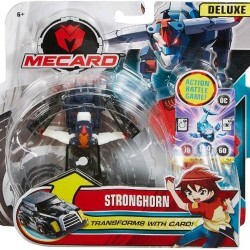 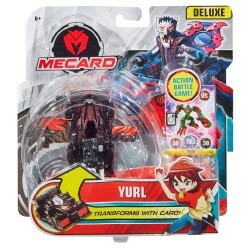 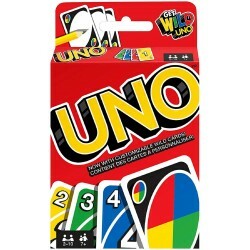 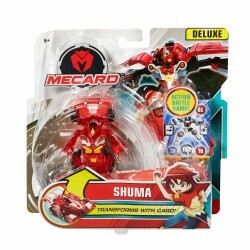 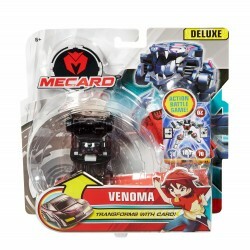 Item: W2085 Ages: 7+ yearsUNO® Card Game: Fast Fun for Everyone! 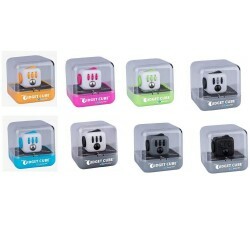 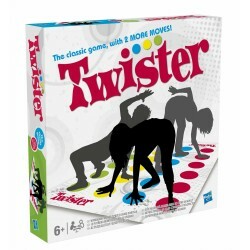 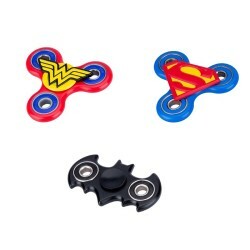 Item: 98831 Ages: 6+ yearsAdd a twist of fun into any party or family night with the game that ties you up in knots!